Easy Life is a small resort in Haad Yao, on the north-west of the island. 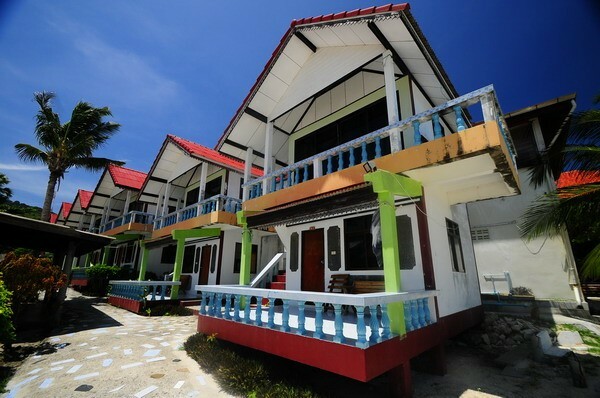 All rooms have seaview Cheap and comfortable restaurant and guesthouse! Feel like being part of the family and enjoy the easy life! There is always a relaxed family atmosphere at Fubar - the funky lounge area is a great place to chill and get to know other the travelers and locals. 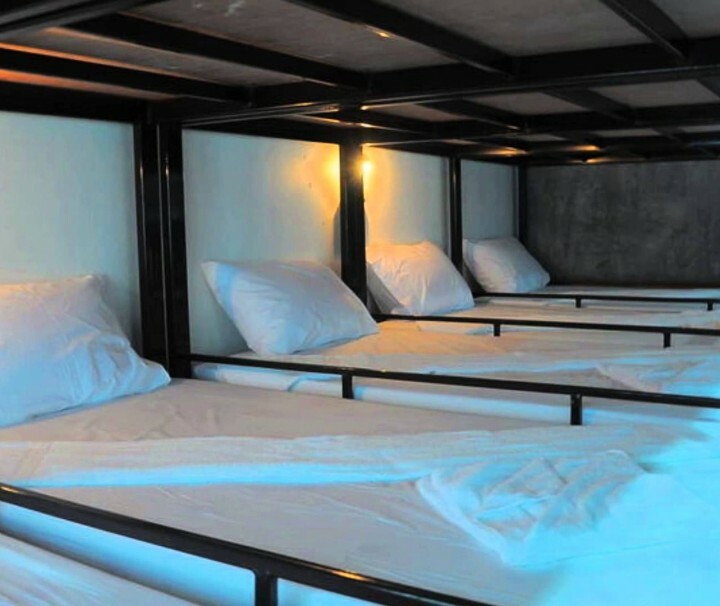 Infinity Hostel is located right on the beach of Bankai! 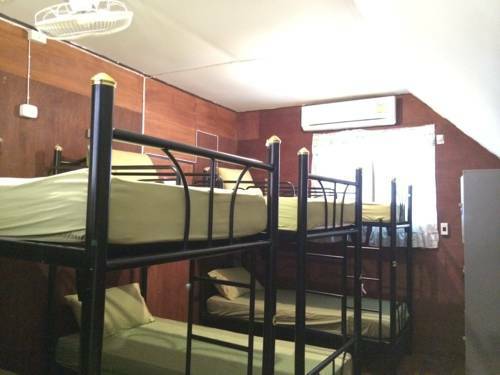 Infinity Hostel have only 4 dormitory rooms and a big chill out area/restaurant and a swimming pool right by the beach. 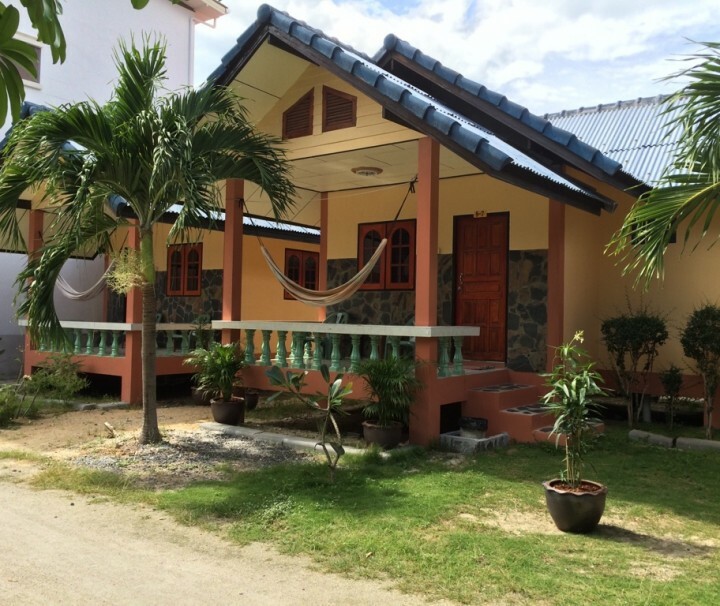 Ideal for fun and relaxation, Jenny Hostel is located in the Haad Rin area of Koh Phangan. From here, guests can enjoy easy access to all that the lively city has to offer. With its convenient location, the hotel offers easy access to the city's must-see destinations. 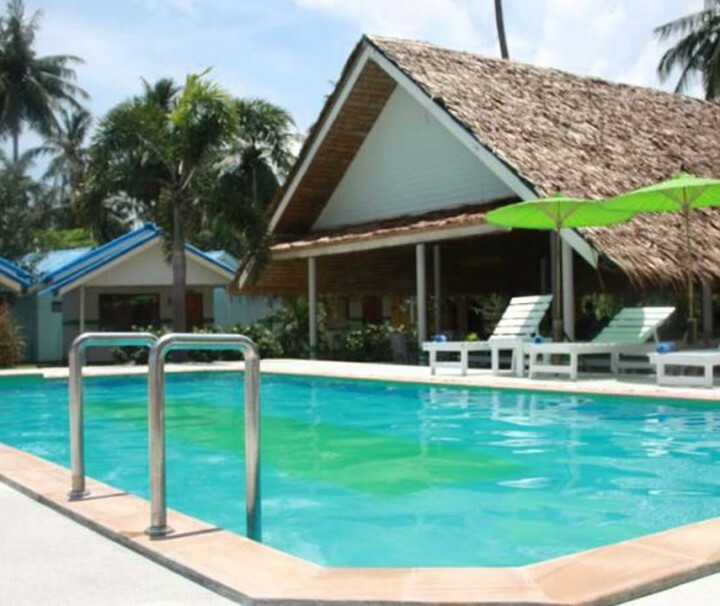 Lime N Soda Beachfront Resort is located in Ko Phangan, a 5-10 minute walk from Thongsala Pier. 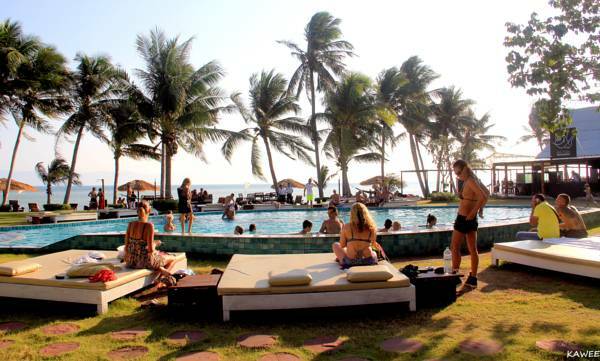 It features a beachfront bar, swimming pool and affordable rooms with balconies. Wi-Fi is free. 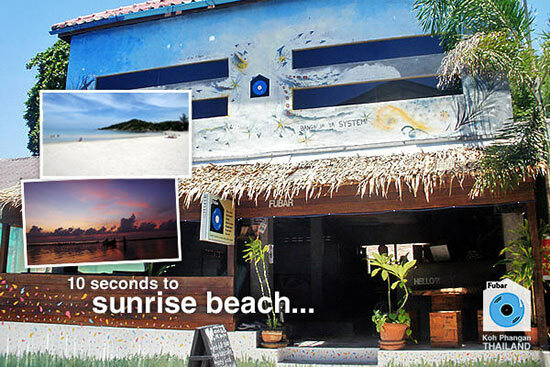 Beachfront Lime N Soda Resort is a 20-minute taxi ride from the Full Moon Party. A free one-way pick-up service from Thong Sala Pier or Haad Rin Pier is also available. When you come to stay at Pinks, you&;ll never want to leave.Pinks is the perfect place to stay, relax and enjoy your holidays. 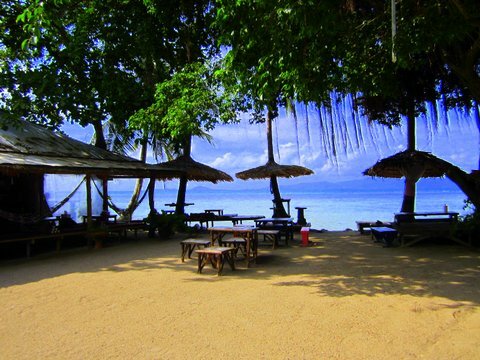 We are located in the center of Bantai, just by the beach. 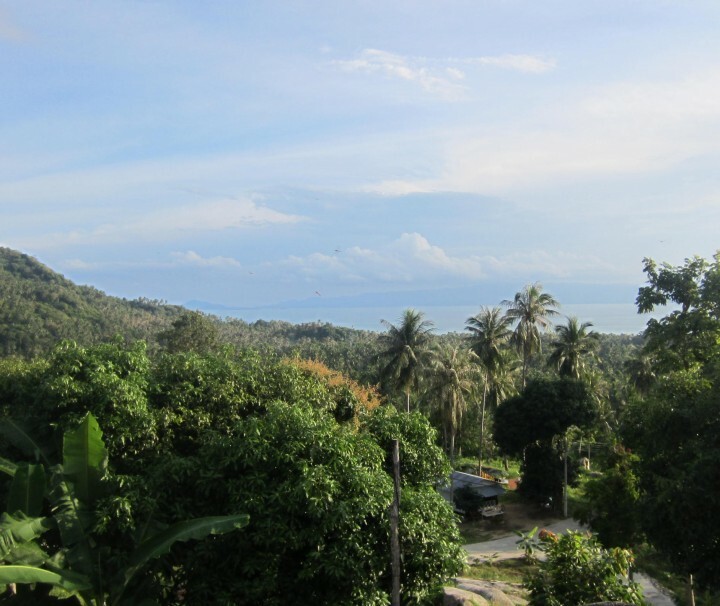 The sunset views from our bungalows are stunning and Koh Phangan is one of the most sun drenched islands in Thailand and with Haad Salad being one of the quieter beaches on the island it really is a perfect destination for couples or families or anyone who wants to see the true beauty of Thailand. 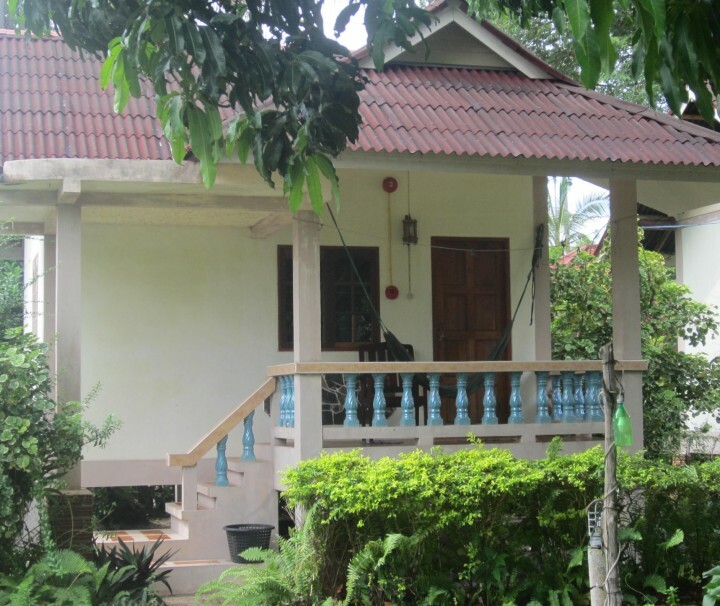 Secret Hut is a relaxed guest house of 7 bungalows in Bantai. We are a small family run resort in a relaxed spot. We have one of the best sunset views here. 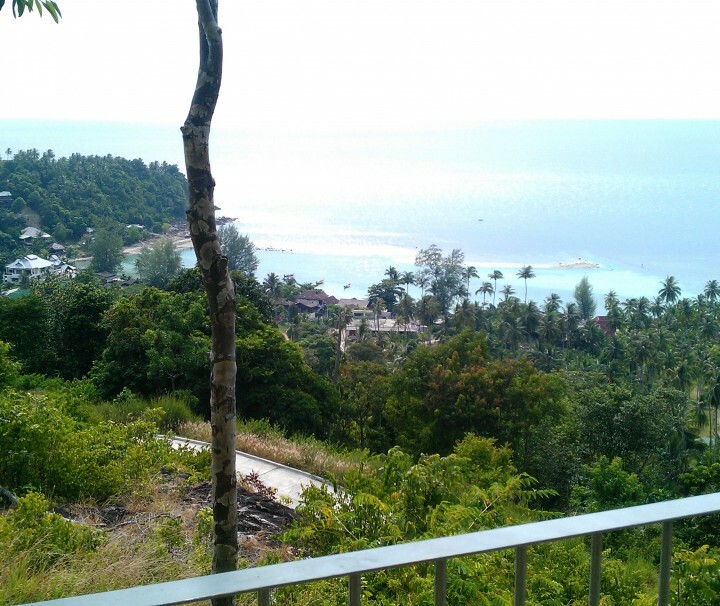 All the cottages are located on the hill and have great sea views. All the bungalows have double beds, hot shower, fridge and a balcony. 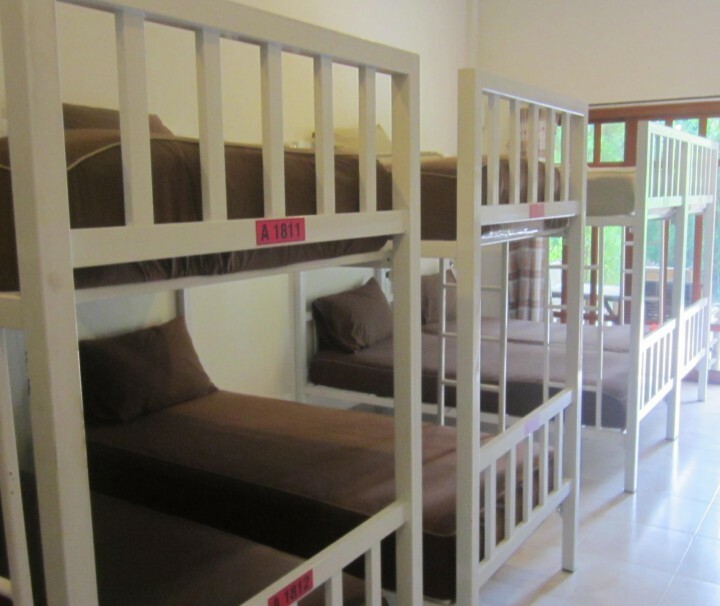 We also have 3 rooms with shared toilet and shower. 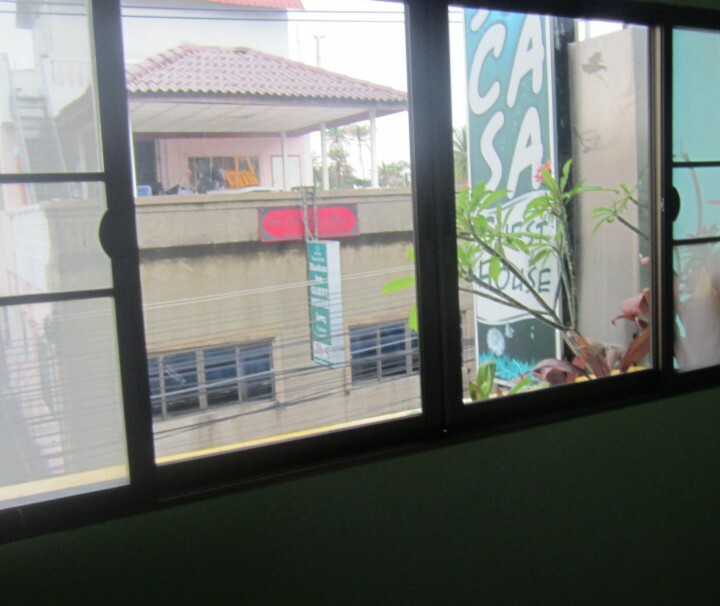 Su Casa is a new family run guesthouse of 7 Air Conditioned room and 6 fan rooms. 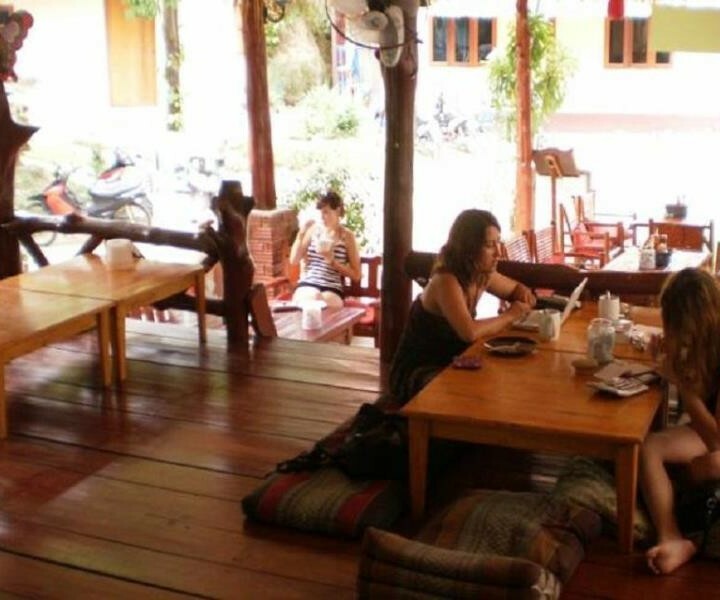 Su Casa is located in the center of the action of Thong Sala, just within a walking distance of all the services. 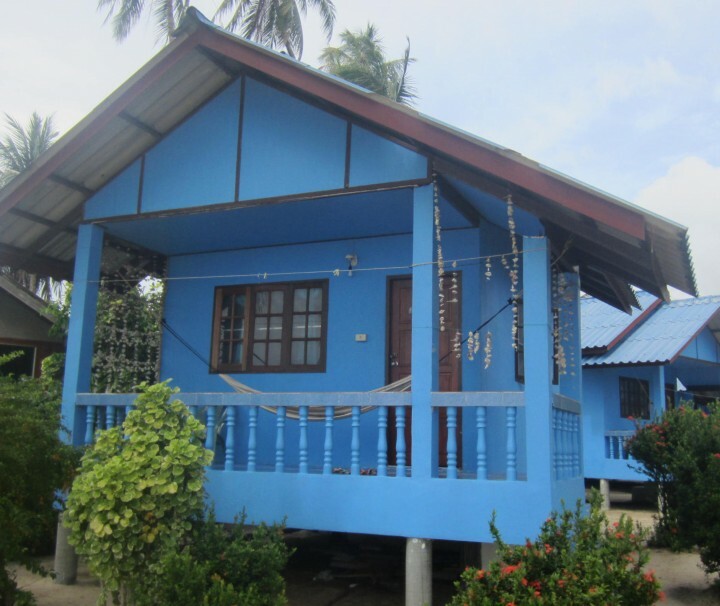 Suksabai Bungalows is located on the sunset side of Haad Rin. The resort is within a walking distance to the full moon beach. We are surrounded by many restaurants, bars and massages. The resort is still on a quiet spot where the nightlife doesn;t disturb you. 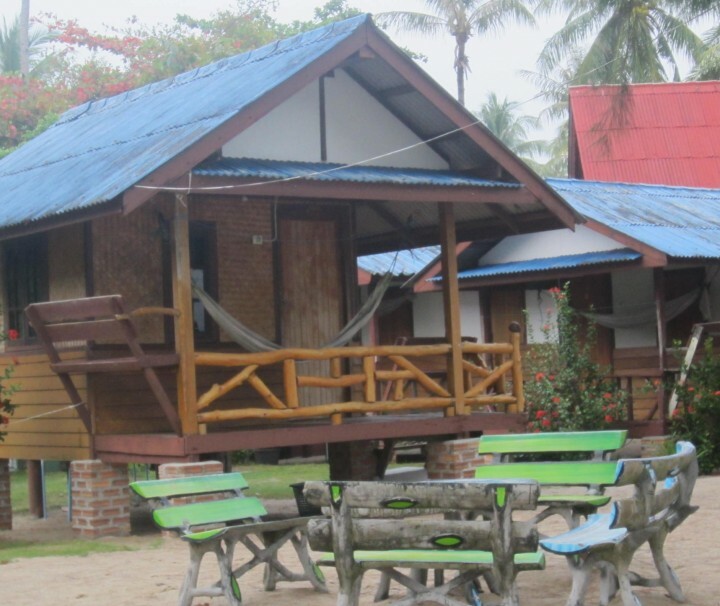 Suksabai Bungalows has 2 types of different bungalows.